The music world can’t deny the K-Pop is growing bigger and bigger over the last years and also YouTube perceived that. 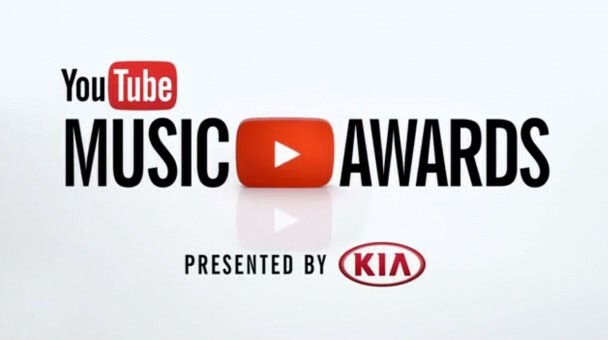 And so for this years Music Awards they have nominated Girls Generation with “I Got A Boy” and PSY with “Gentleman” in the category Video of the Year. Furthermore PSY is also nominated in the category Artist of the Year. So want to show the world that K-Pop can’t longer be ignored or called weird and therefore we need your help. We want you to spread the word and show your friends and family how cool K-Pop is. Easy, just share the video(s) (see below) of your favourite artist on Google +, Twitter or Facebook this automatically count as a vote for your artist. So let’s do it. Voting closes on November 3rd and then we will see how our stars have done. [en][de][ro] Performances from the January 24th episode of ‘M! 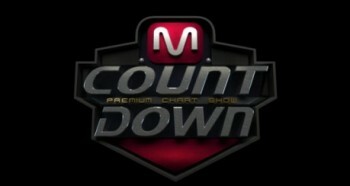 Countdown’! [en][de] Performances from January 10th’s episode of ‘M! 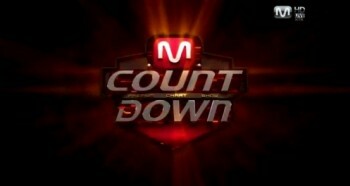 Countdown’!